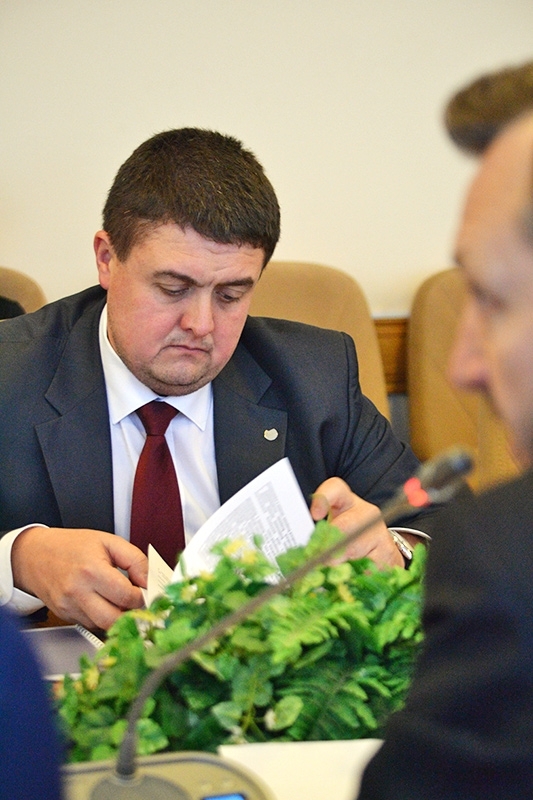 A sitting of the expert council headed by Dmitry Razumovsky, Kaluga Region Minister for Economic Development, was held on December 15, 2016 in Kaluga. The attendees reviewed applications of potential residents of Kalufa industrial special economic zone. In the course of the sitting two applications were approved. The first application provided for conclusion of an agreement for industrial activities with Kronshpan OOO, the second application provided for introduction of changes to the existing agreement with Agro Invest OOO, SEZ resident. The total amount of investments under these applications equals RUR 33.1 billion. 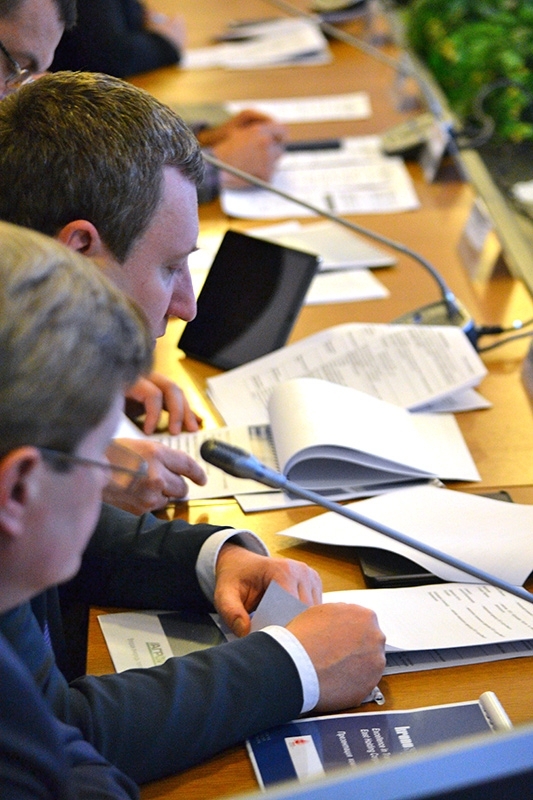 The expert council includes representatives of Kaluga Region Ministry for Economic Development, relevant ministries and government agencies, development institutions, science and business entities, as well as independent experts. 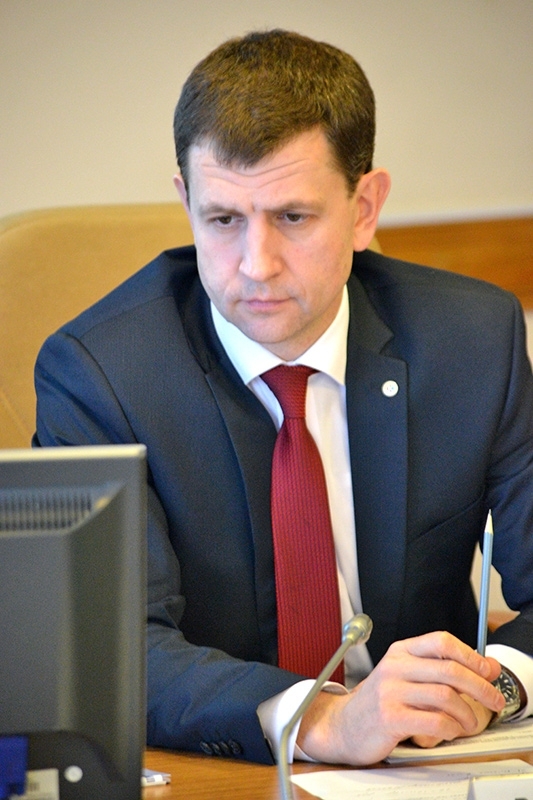 Evgeny Veselkov, Director General, Kaluga SEZ management company, spoke of the investment project, their stages, social and economic performance. He noted that the projects had significant import substitution potential and envisaged the use of innovative technologies forming the core of production processes. Agro Invest OOO is an existing resident of Kaluga SEZ Lyudinovo site. The company implements an investment project for construction of greenhouses and applies the most modern technologies to produce vegetables all year round. It plans to expand its production facilities and to commission new greenhouses. The company increases the scope of investments from RUR 13 billion to RUR 15.8 billion. 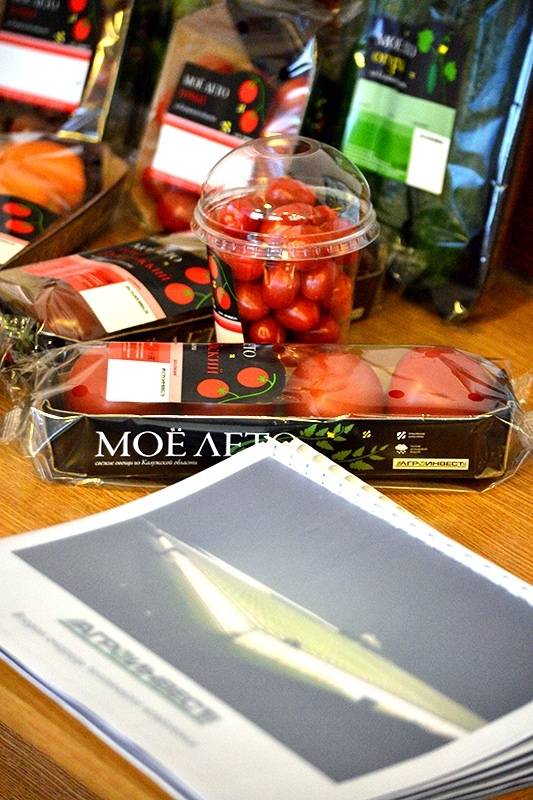 Alexey Soshnikov, Director General, Agro Invest OOO, said: “Today the total area of greenhouses equals 20 ha, including 10 ha where tomatoes are produced, 8 ha where cucumbers are produced, and 2 ha where seedlings are produces. By the end of 2016 we are to commission new greenhouses with the area of 23 ha to substitute imported tomatoes. The implementation of the second stage of our project is to make us the greenhouse industry leaders in terms of production scope and volume. By the end of this year we are to become the largest greenhouse facility both in the Central Federal District and in Russia in general”. Kronshpan Kaluga OOO project provides for launching of fiberboard production. The new plant is to manufacture at least 313,000 m3 of fiberboard per annum. Apart from that, the company is to produce high density fiberboard and medium density fiberboard coated with special decorative laminate film. 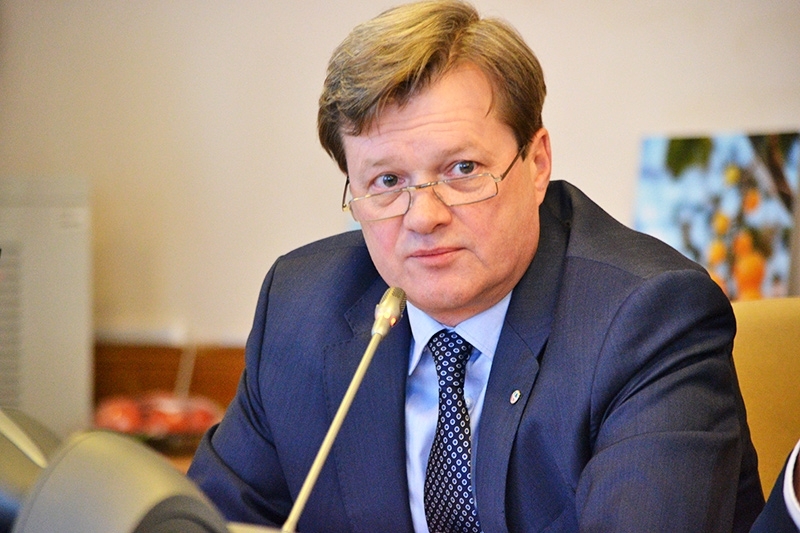 The new production facility is to be built at Kaluga SEZ Lyudinovo site. 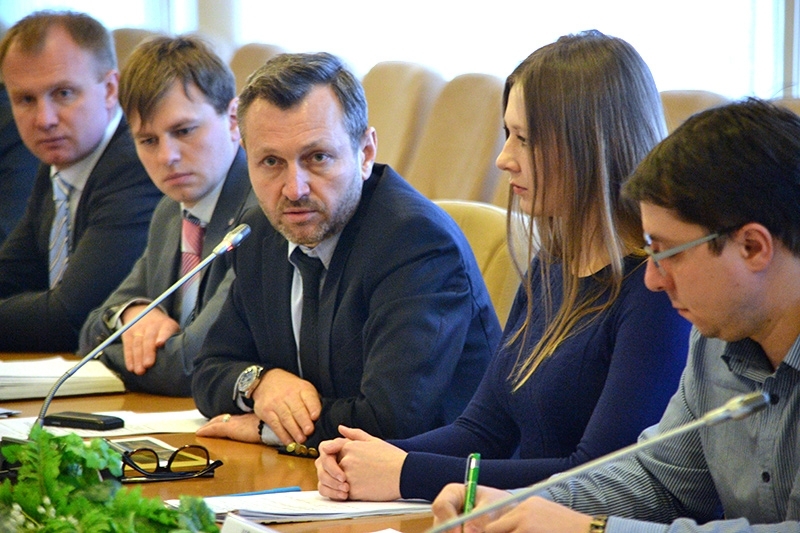 RUR 17.54 billion is to be invested in the project, at least 150 new jobs will be created. Thus, following this expert council sitting, there are ten residents in Kaluga SEZ, including one existing resident, namely Agro Invest OOO. Nine memorandums of intentions have been signed with potential investors. Three companies received Kaluga SEZ resident status in December 2015: Krasin Pencil Factory OOO, Lyudinovo Environment-Friendly House-Building Factory OOO, VODOSTOP. The companies are to invest RUR 4.7 billion in total. In May 2016 the list of Kaluga SEZ residents was extended. Two more companies joined the project, namely Alkhimet OOO, Russia, and San Marco Russia OOO, Italy. The total amount of investments: RUR 766 million. At the first regional expert council, which took place on October 5, 2016 plans of three more potential residents were reviewed and approved. They were DEKO Group OOO, Interpharmglass Kaluga OOO, and Kaluga Polymer OOO. The total amount of investments under the projects equals RUR 6.5 billion. Kaluga SEZ includes two sites located in Lyudinovo and Borovsk districts. Its is the nearest special economic zone of its kind to Moscow. The area of Kaluga SEZ is 1,042 ha. Its residents enjoy both advantaged offered by Kaluga Region legislation, including access to engineering, transport and business infrastructure, and advantages provided for by federal laws, such as tax breaks and customs preferences. Kaluga SEZ industrial development will help modernize industrial facilities located in southern and northern parts of the region and provide for conditions for hi-tech industry development.